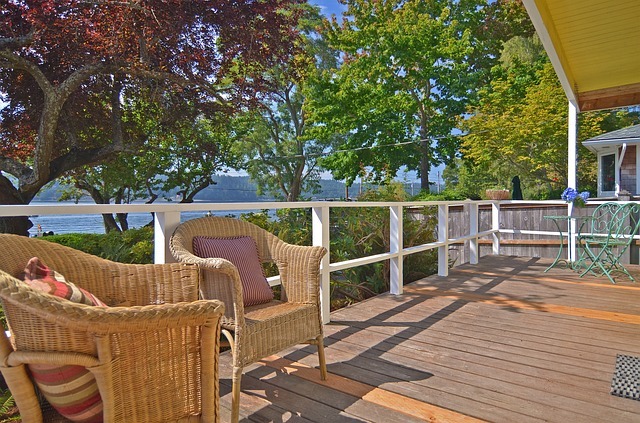 With warmer weather and longer days, summer is the ideal time of year to take on a project in or around your home. 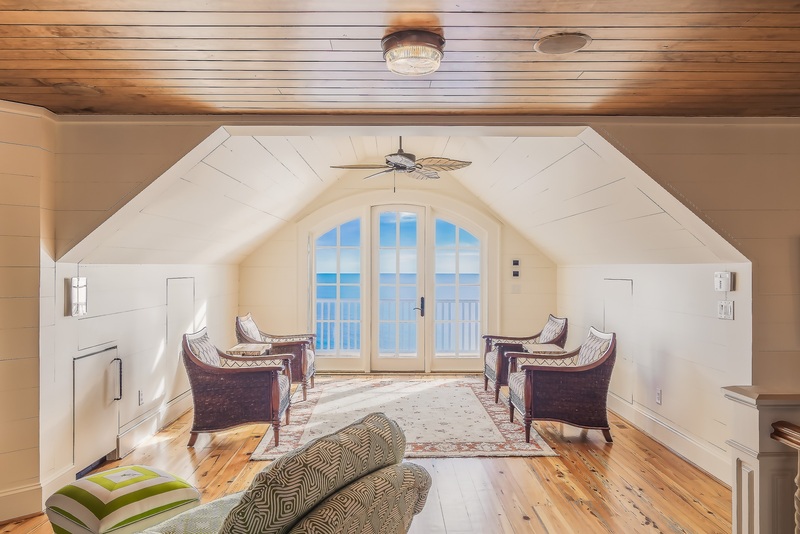 Many contractors and other pros often find this time of year a little slower, as many homeowners are waiting until fall to tackle big interior projects, which means that you’ll have an easier time finding the right person for the job. Cost: Weatherstripping your windows costs around $168 on average, while replacement windows cost between $650 and $1,500. Cost: A full scale bathroom remodel costs around $18,000. However, there are many components that can be done for less, such as installing a new bathroom fan to help dry out the room for $350 – $400 or putting in a new mirror for $120 – $150. Money Saving Tips: Purchase the highest R-value you can find for your climate, and you’ll save even more on your energy bills year round. After a long winter filled with ice dams, your roof may be in poor condition and in need of replacement. Don’t wait until summer storms send water pouring in through your ceiling; have your roof taken care of at the start of the season to ensure that it’s in good condition for the rain to come. A new roof will help you recoup about 68.8% at time of resale as well. Universal design is one of the newest trends that’s recouping costs in a big way. In many cases, universal design costs less than a complete bathroom remodel, but can make your home easier to sell because it appeals to a wider group of people. Take on the project this summer when plumbers aren’t as busy to get the job done faster. This type of project also recoups about 68.4% at time of resale.